What a great lot! 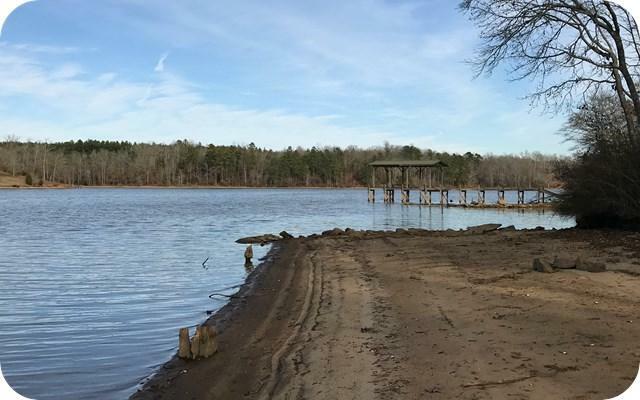 You have to see it to really appreciate the flat building site right next to the 323 feet of soft sandy beach shoreline that will be your own private point on beautiful 11,400 acre Lake Greenwood! This lot is just shy of 1 acre and has a very gently sloping topography that will make it easy to build. Use your own builder with no time frame to build. 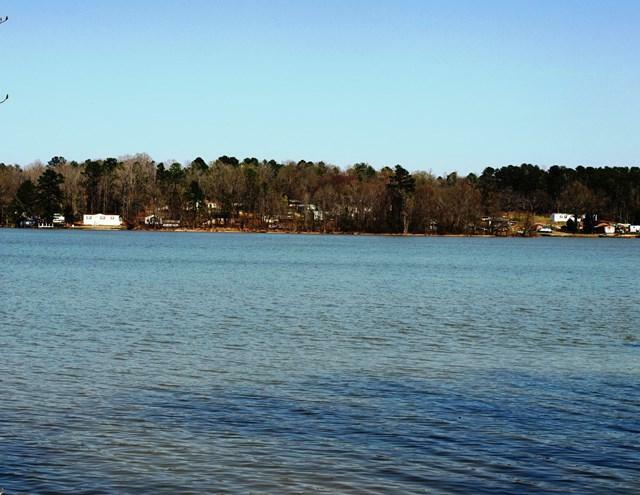 This wonderful lot is located within the gated subdivision of Eagles Harbor on the Greenwood County side of the lake. You will enjoy the tree lined road leading to the neighborhood. 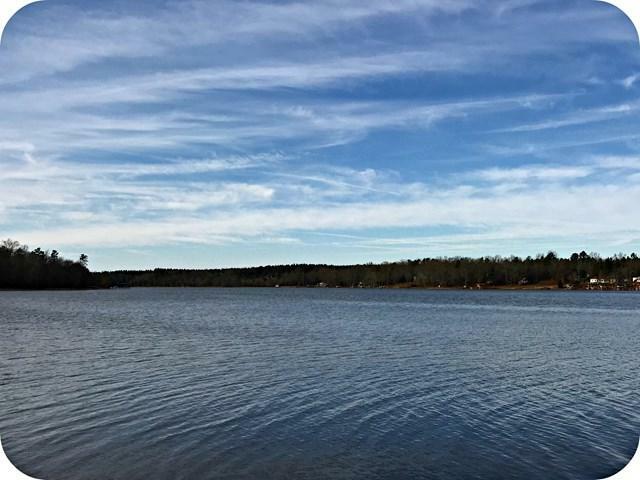 Eagles Harbor offers an inviting lakeside community gazebo, swimming area and boat ramp. Just a short drive to the energetic and vibrant city of Greenwood, South Carolina with it's Americana charm and exciting Uptown area. Top notch health care, tremendous recreation opportunities and shopping, dining and night life! Come see what all the buzz is about, you will be glad you did! Listing provided courtesy of Tony Curreri of Lakelands Realty, Llc.